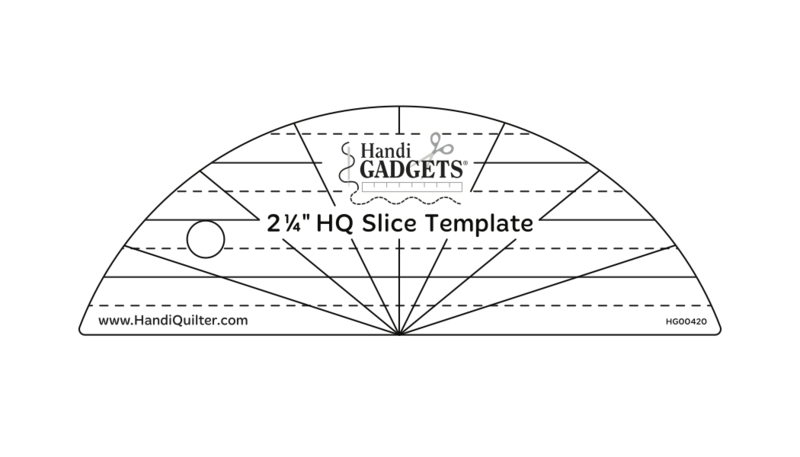 Debut rulers from Handi Quilter! 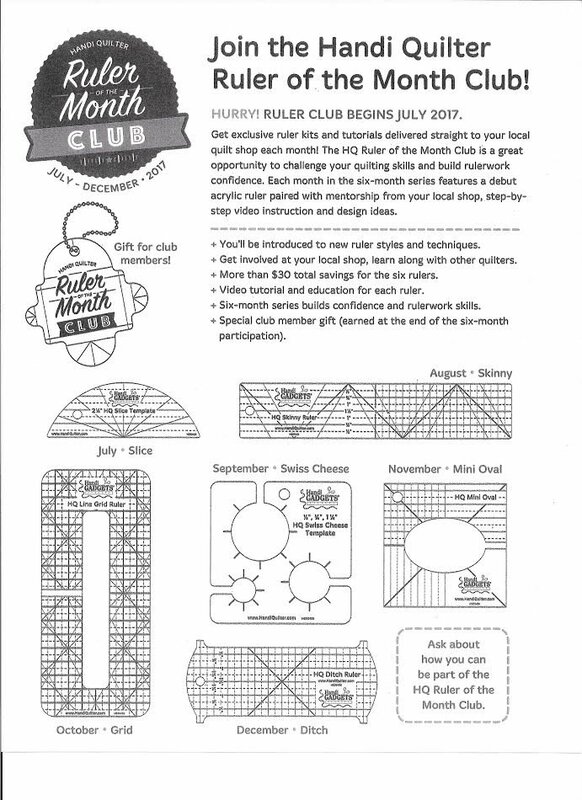 These rulers are available to Club members only until 2018. Become a Club member and SAVE!